The children in Year 1 have so many amazing experiences outside of their school life. We absolutely love hearing all about these in class. 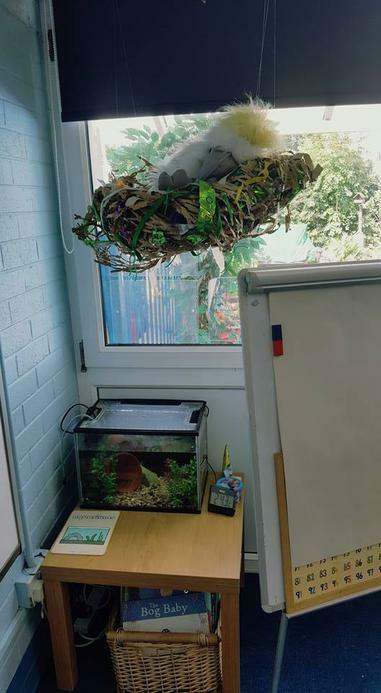 So we made a designated area where the children can go and write their special news down so that we can broadcast it to the class at the end of the day. 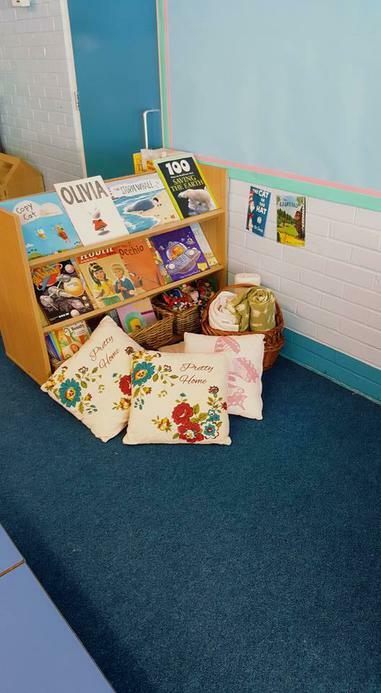 We are happy to announce that the year 1 classroom is all ready for September. 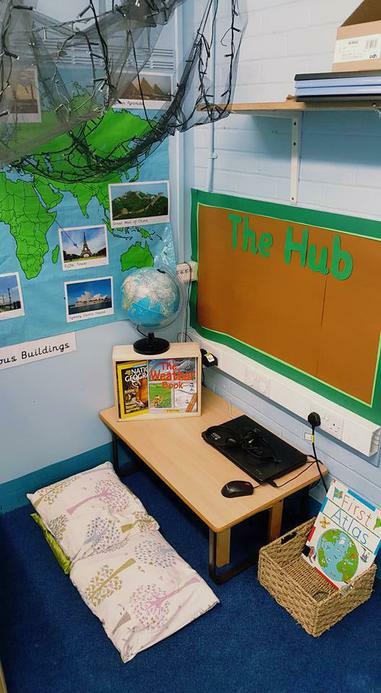 From finding the answers to questions in 'The Hub' to fine tuning reading skills in the 'Reading Area' we are encouraging our year 1 children to develop into confident, independent learners, all set and ready for their next step through school.